A high court in Gauteng, South Africa has handed life sentences and an additional 106 years imprisonment to two Nigerians for human trafficking. The duo, Frank Amaku and Ilo Promise Somadina (25), were arrested by the Hawks’ Serious Organised Crime investigating unit in April 2016 at a hideous dwelling in Fourways where they reportedly ran a brothel and held victims captive. Godfrey Lebeya, national head of the Directorate for Priority Crime Investigation, applauded the investigation team for working around the clock to ensure that the accused were ultimately convicted and sentenced. “The sentence couldn’t have come at a better time, taking into consideration that August is celebrated as Women’s Month in South Africa,” he said. One of their victims from Upington was kept at the Fourways home, where she and three other women spent months servicing the pair’s clients until they were rescued. Their lawyer, Moleko Ratau, asked that the court be lenient with the pair as they were “relatively young” when the said crimes took place in 2016. The court was told that the duo kidnapped the women specifically for financial gain, transforming them into sexual objects and dehumanising them, which was evident by Boswell’s testimony that she had been starved and forced to live in terrible conditions. 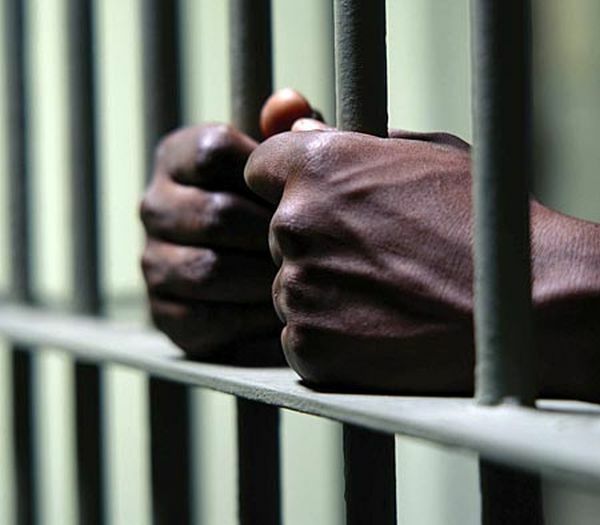 0 Response to "2 Nigerians Sentenced To Life Imprisonment In South Africa - See What They Did"